New from Lucy West: Adding Talk to the Equation. "Learn how to skillfully lead math conversations so all students stay in the game, stay motivated about learning, and ultimately deepen their understanding." continues Stenhouse Publishers. How do I help myself listen well enough so that when kids say something mathematically important, I recognize it, and I hone in and get the other kids to hone in? For more than twenty years, Lucy West has been studying mathematical classroom discourse. In her new video, Adding Talk to the Equation , she helps teachers learn how to skillfully lead math conversations so all students stay in the game, stay motivated about learning, and ultimately deepen their understanding. This talk toolkit features teachers in real classrooms at various stages in their practice of generating and managing rich mathematics conversations. Lucy emphasizes the progression that occurs as teachers get more comfortable with new talk moves and as they learn to tune in and respond to the math conversations taking place among their students. The 84-page companion guide includes transcripts of all of the classroom lessons, with detailed commentary from Lucy that gives you and your staff a window into her thinking and the complexities of the work she is doing with teachers, as well as her reflections on missed opportunities. This video features five case studies filmed in grades 1–6 and shows teachers at various stages in their practice of generating and managing rich mathematics conversations. Lucy emphasizes the progression that occurs as teachers get more comfortable with new talk moves and as they learn to tune in and respond to the math conversations taking place among their students. 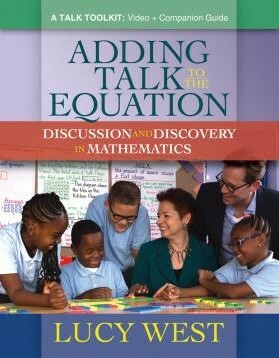 Although these discussions occur during math instruction, the strategies used to create an environment for respectful, productive discourse can be applied to any subject area. 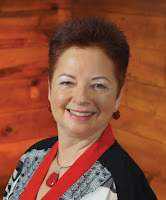 Lucy West has worked in education for more than thirty years, starting as a second-grade teacher in New York City, then serving as the director of mathematics for District 2, the deputy superintendent of Region 9, and assistant principal of PS 234. Currently, she is the founder and CEO of Metamorphosis Teaching and Learning Communities which is dedicated to partnering with districts to design and enact effective professional learning initiatives that result in increased student learning through improved instruction. 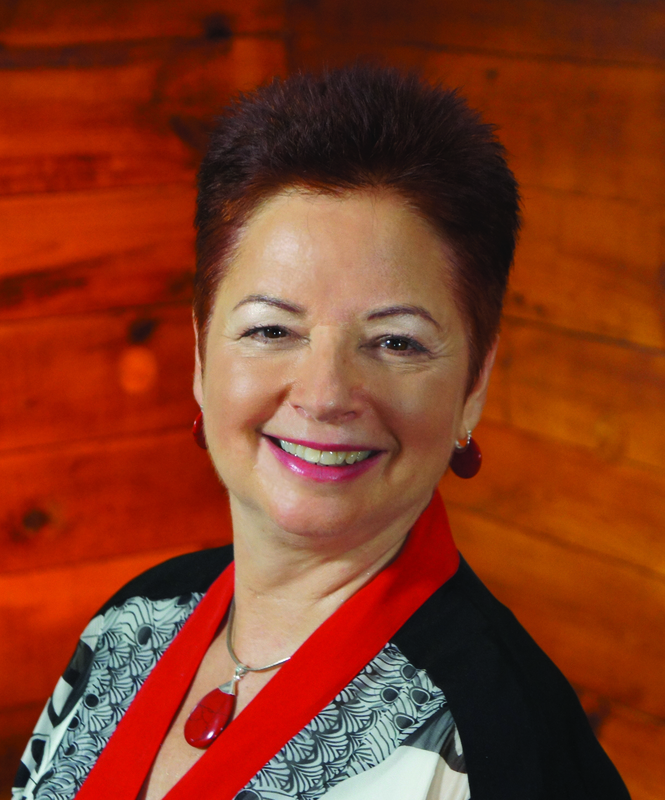 Lucy is also the coauthor of Agents of Change: How Content Coaching Transforms Teaching and Learning and Content-Focused Coaching: Transforming Mathematics Lessons.